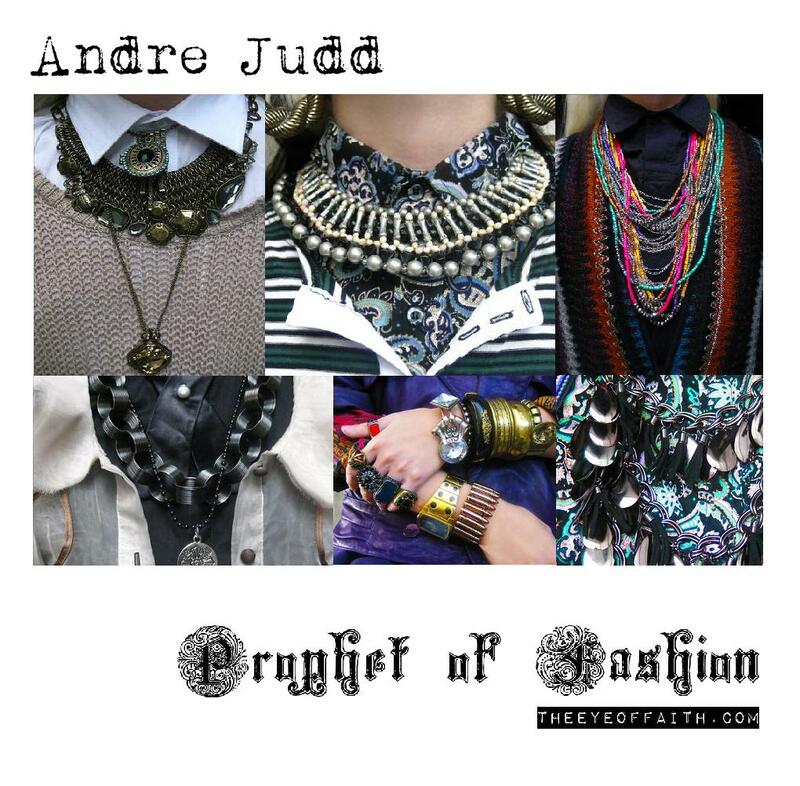 +STYLE STAR+ ANDRE JUDD: PROPHET OF FASHION | The Eye of Faith Vintage 11.11.11. 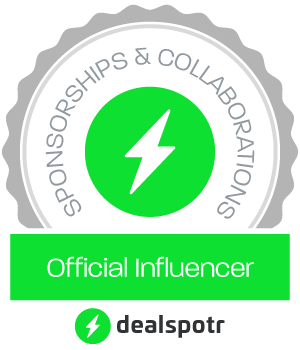 If you’re a fan of Lookbook, or have ever had the chance to browse the online showcase of individual styles gathered to help foster the “collective fashion consciousness” that Lookbook is all about. 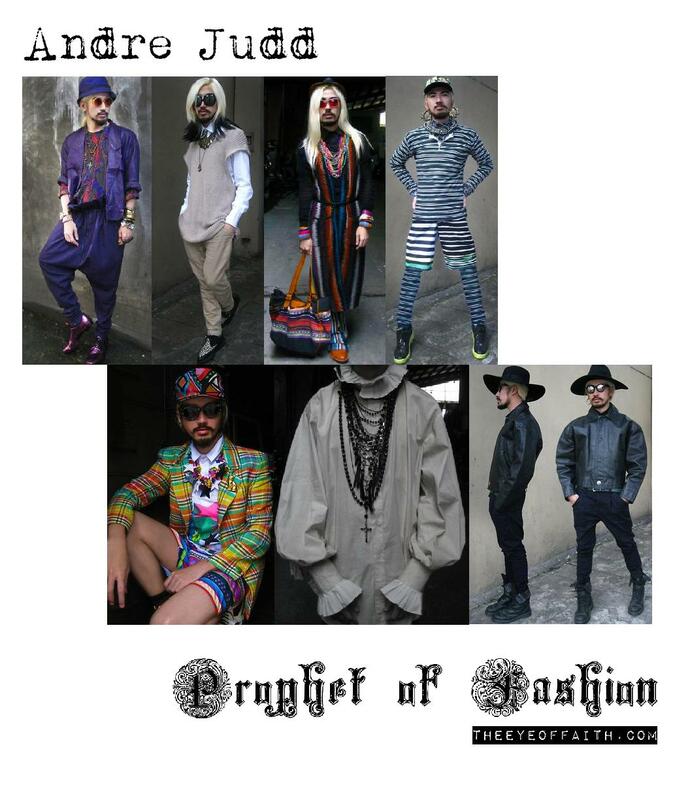 While glancing past looks by a self proclaimed Mermaid from Neverland you are bound to stumble across this true one-of-a-kind Prophet of Fashion. 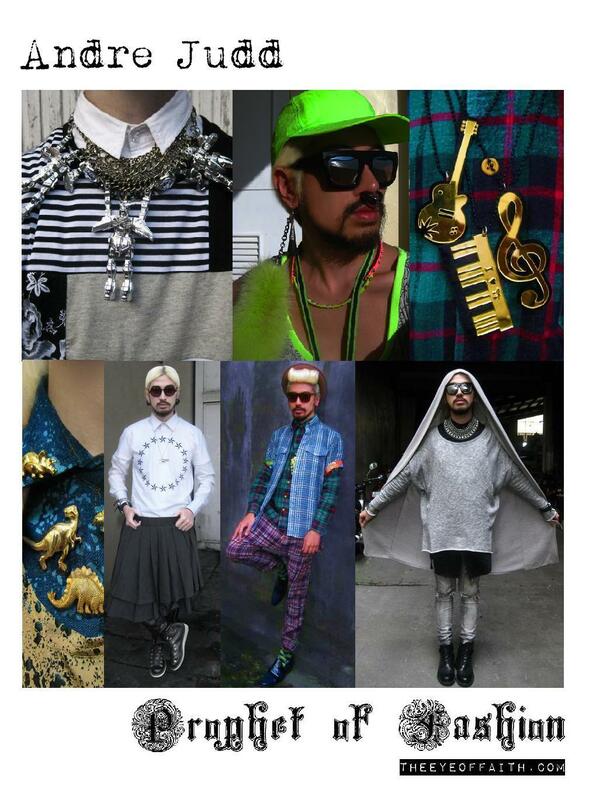 Just when you thought style couldn’t get more exciting or gloriously out-of-control you will meet Andre Judd. Andre treads the lines of dreaming and reality with a panache and attention to detail rivalling some of fashion’s greats. Time and time again, Andre has proved that the art of dressing is as much an art as any. This type of talent is rare, and very few can achieve his bold unique punch of imagination, virtual reality, and pure abandon. So, naturally we felt the need to connect with the Stylist, Designer, and Fashion Blogger Extraordinaire who answered a few of our questions on life, style, inspiration, and the unique fashion-forward fashion scene of Manila! Most of all, we felt Andre was the perfect example of what we here at The Eye of Faith are always harping on about and that’s the courage to find inspiration and be your truest self to the highest extent. EOF: There seems to be a lot of excitement and intrigue in the world of fashion in the Philippines. What would surprise or excite people most about the Filipino fashion scene? AJ: Indeed. Every season we see new bright young talents emerge. These designers score high on the critics and fashion press because they have a refined focus on aesthetics as well being commercial. I think what excites Filipinos about the fashion scene, is that every season it gets better and better. We see something new, something exciting. EOF: Where would you say the epicentre of Filipino fashion is right now in the Philippines? Any favourite go-to spots? AJ: Manila is considered the current fashion epicenter, drawing in designers from different parts of the country, as well as Filipino designers based abroad. There are a lot of cool retail shops and boutiques to check out in Manila. Top of my mind is Greenbelt 5, where a few concentrated stores are found selling current collections from my favourite local designers. EOF: We love how many looks you create, and your undeniable knowledge for style. Who taught you these secrets? God, or deal with the Devil? EOF: What has been your most important lesson in life when it comes to your own personal brand of style? AJ: Never say never. It’s my mantra ever since. EOF: Creating so many complex and detailed looks must be quite the task. What is your secret to staying focused? AJ: It’s not really hard. I wake up every morning with a strong idea on what I would wear. EOF: You mix a lot of items one might typically prescribe as masculine or feminine, and it seems once they get the Andre Judd touch, it’s neither. Instead, it’s a whole new brand of cool. What do you call this? EOF: Interesting shapes, textures, and patterns are essential ingredients to your fashion magic. Do you have any tips on incorporating these ideas into one’s everyday style? EOF: You’ve accidentally conjured up an angry spirit who won’t get the hell out of your closet. You want to call the cops, but you know they won’t believe you so you pull out your exorcism kit and go to work. What is the one thing you are hoping to save from your wardrobe? AJ: Oh my, toughest question ever. I’d pick my accessories box. You can do wonders to your look just by adding a necklace or a brooch. EOF: What is your favourite vintage find, and why do you think your devils approve? AJ: Its my Gianni Versace bomber jacket from the 80s. You wouldn’t believe how super cheap I got it. Its my number one treasured find because its real leather, it has chain mail, looks very contemporary, the color of the leather goes with anything, and it gives an instant edge to any look. EOF: We have received a lot of botched up advice on fashion in our lives, but we have always stayed pure to what is inside. What is the worst fashion advice you’ve ever been given? AJ: Men shouldn’t wear women’s clothing. EOF: For us, fashion is definitely an escape, and the style or look we wear is the story being told. You are an expert in storytelling, with a seemingly eternal well of inspiration. With almost 400 looks on LOOKBOOK, dark we ask – do you have a favourite? AJ: Every new look I post is my favourite. EOF: Here at The Eye of Faith, we like to think of ourselves as soldiers marching for a better tomorrow. Are there any causes or struggles in your life that you are fighting for? AJ: I am a huge advocate of Filipino fashion so as much as I can I like to wear Filipino designers in my looks. That way I can help promote their names in the international scene via LOOKBOOK. EOF: What sort of things can the readers of The Eye of Faith expect from Andre Judd in the future? Oh, I thought this was about Ashley Judd… didn’t think it looked like her… some cool things. Thanks! We were thrilled to have Andre as a feature!